Mobile banking is a service provided by a bank or other financial institution that allows its customers to conduct a range of financial transactions remotely using a mobile device such as a mobile phone or tablet, and using software, usually called an app or USSD provided by the financial institution for the purpose. All nominees have greatly contributed to innovation and adoption of mobile banking however the finance institution that will walk away with the overall award will be one with the Best Mobile Banking practice in terms of providing needed functionality, reliability and security of service and applying best practices. A summary of the mobile baking features/tools to be further assessed for each nominee are. Event Attendance(Tickets/Tables): #DIAA2017 is one of the most anticipated events of the year to celebrate digital excellence in Africa. #DIAA2017 gala night guarantees excitement and invaluable networking opportunities with the best digital and financial pros. Exhibition opportunitiesare available. Book your space now. 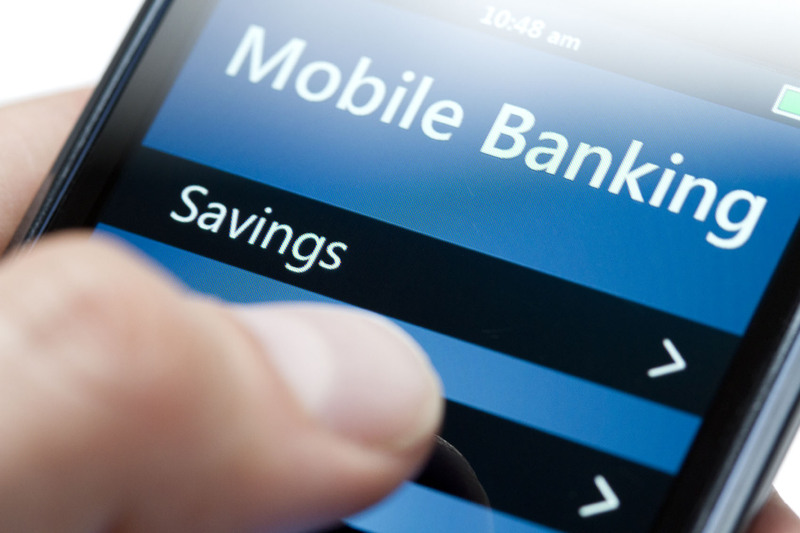 Extreme close-up of hand holding a modern smartphone with a generic mobile banking app running. This is a version without amounts and currency symbols . Note to inspector, concerning copyright etc: The whole screen (every single graphic element, including battery indicator) is designed by myself.